The last programme in the current series features Red Hot Chili Peppers, Bjork, Noel Gallagher's High Flying Birds, Spector, Michael Kiwanuka, and Gillian Welch with Dave Rawlings. Joining Jools on this last programme in the current series are: LA's own alternative rock/funk superstars Red Hot Chili Peppers with songs from their tenth studio album I'm With You and Iceland's biggest musical export Bjork with pieces from her newest album Biophilia. The album began as a true interactive experience and combined music with technological innovation and themes of science and nature, and was the first-ever 'app album'. It has also now surfaced as a traditional release. 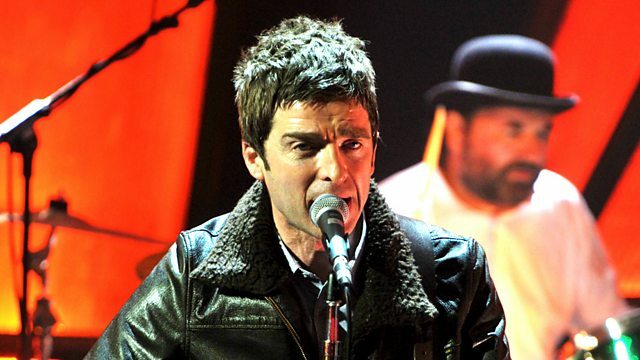 Also in the studio, from Burnage, Noel Gallagher's High Flying Birds with songs from his debut album, which made it to number one in the UK album chart. Making their TV debuts on the show are East London's answer to The Strokes, Spector, who perform a couple of their sparkly pop tunes, and also from London, Michael Kiwanuka, a 23-year-old son of Ugandan immigrants whose sound has been compared to Bill Withers and Van Morrison. Completing the series, from Nashville, singer songwriter Gillian Welch, joined by her musical partner and guitarist Dave Rawlings on a couple of songs from her album The Harrow and the Harvest.